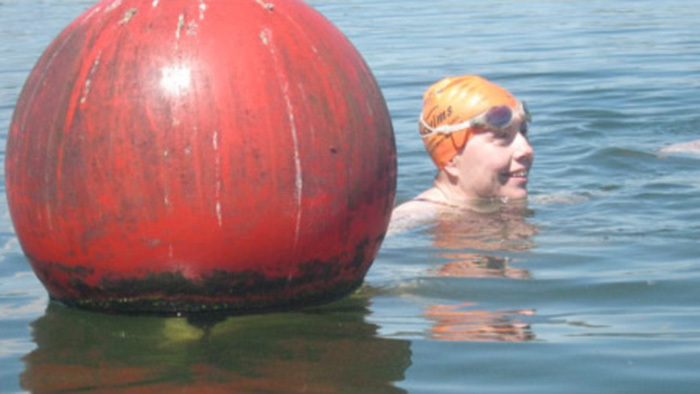 Open water training sessions with qualified Open Water Swim Coaches Sarah and Mike, at Leybourne Lake, Kent. 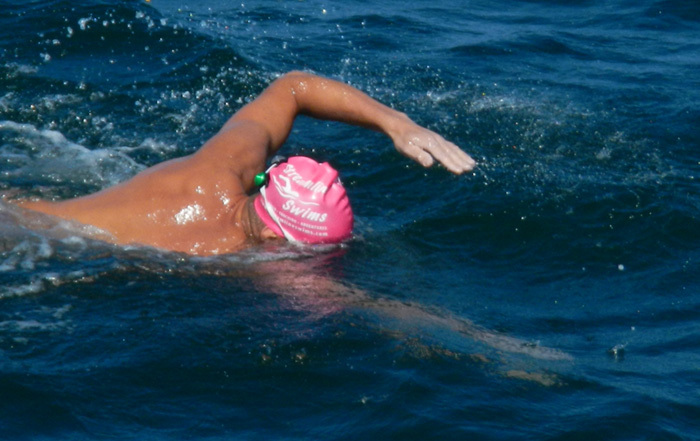 Ideal for novice/improver Open Water Swimmers /Trialthletes moving from pool swimming to open water challenges. Must be able to swim minimum of 400m front crawl continuously. Leybourne lake is a peaceful inland lake with 400m, 750m and 1.3km loops. Situated in an award winning 30 acre Green Flag park, opens 7 days a week usual hours from May 10am till 8pm most weekdays and 10am – 6pm weekends. No jet skis or other motor craft (excluding the safety boat) use the lake so water is clean and regularly tested. Leybourne Lake is a an ideal place to swim when the Lido’s are too busy to get a good swim and is only 45 to 60 minutes drive from Brockwell Lido. Paddle board and kayak are also available for hire at Leybourne lake….so why not make a day of it! 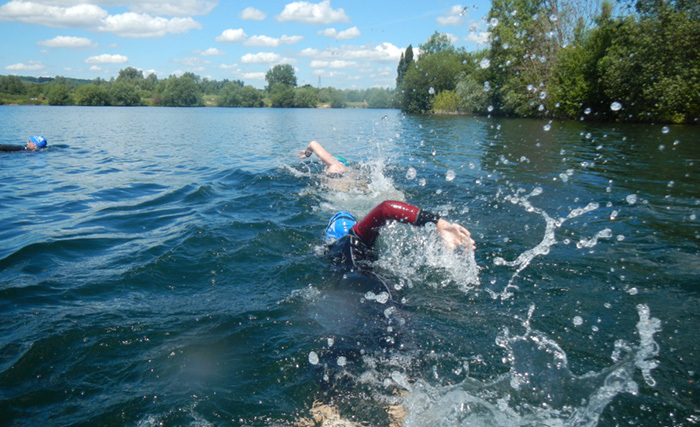 Before taking part in our kayak escorted swim training session it is a requirement at Leybourne Lake that all swimmers undertake the one off swim safety induction – cost £25. The safety induction can be undertaken immediately before our lake training session. 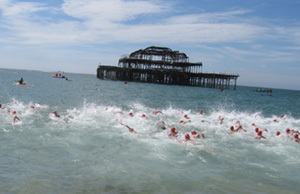 Once completed swimmers will be given life time membership and can swim and park for £5 a day, throughout the year. 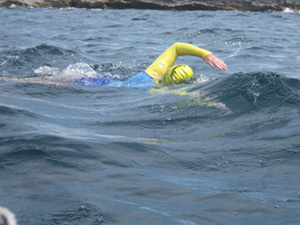 Please contact us if you would like to arrange individual and group bespoke sea / channel swim training sessions/trips.